I am so excited by my new book’s cover! It is very fab and slick and awesome. I won’t keep you waiting. I’ll put it up again when the blurb is out there in Internet land. The book is due out on May 8 from Escape Publishing. It’s a sequel to Rayessa and the Space Pirates, but has a different point of view character. 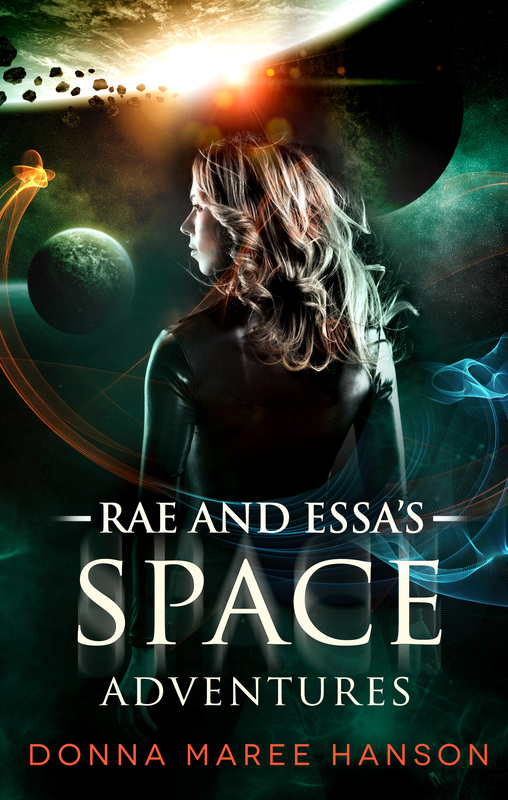 I think it’s more SF romance for YA than Rayessa was, but that’s up for you readers to decide. It’s short, under 40,000 words. Thank you! I think it is very cool and that the fairygodmother of book covers has visited me. Ooh, pretty. Must remember to chase it down on NetGalley when the time comes. That will be great. If you have trouble I will have a link to netgalley. I think I’ve said this to you already, but that really is a fantastic cover. Not long to go until the launch! As you can gather I am very pleased with it.